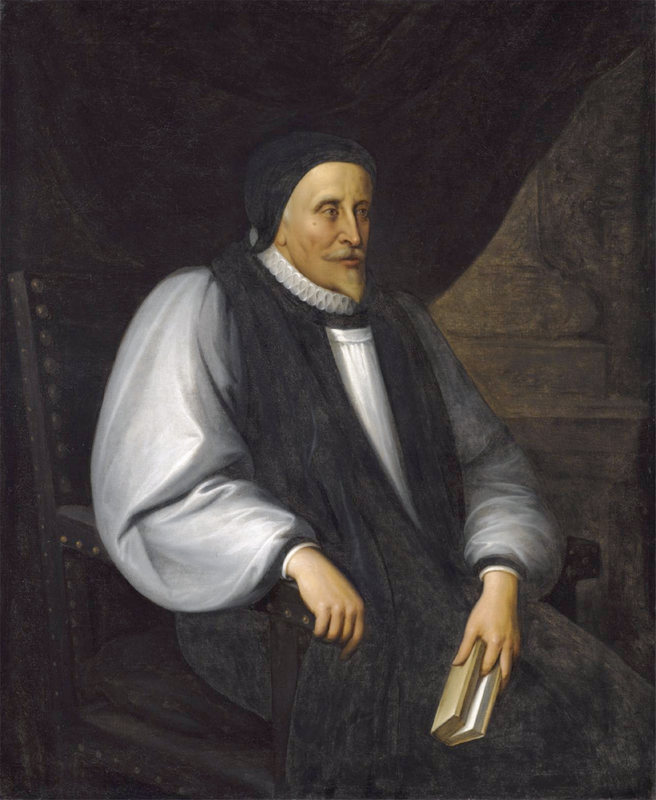 Chances are, you’ve probably read something by Lancelot Andrewes (1555-1626). ‘What is that?’ you may ask me. A fairly sizeable book that turns 400 this year. That’s right, the Authorised Version (KJV) of the Bible. Not that Lancelot Andrewes wrote the Bible. That would be worse historical revisionism than people who say the Roman Emperors chose the canon of Scripture, for goodness’ sake! Nor did he even do the whole of the KJV translation. He was, however, Dean of Westminster Abbey at the time of the translation’s preparation and one of the secretaries of the Translation Company. Since, however, the KJV was a group effort and owes something like 60% of its phraseology to Tyndale, Andrewes must be memorable for more than this. And he is. Under James VI/I, he was consecrated Bishop of Chichester in 1605. In 1606, he preached a sermon recalling the Gunpowder Plot that recommended people remember such events in years to come to keep them from happening. Thus, Guy Fawkes’ Night today. 1617 saw him in Scotland with King James in a (failed) attempt to convince the Kirk that episcopacy is a much better way of organising the church. A shame that he failed, really. He was translated to being Bishop of Winchester. One of his last public acts was to be present at the coronation of King Charles I; he was quite ill himself. In 1627, after a fairly successful career in the Church of England, Lancelot Andrewes entered the rest of the saints. His churchmanship was that typically Anglican way of trying to steer between the Puritans and the Papists. Hurrah for that! My first acquaintance with Lancelot Andrewes — besides a name in the Calendar in the front of my Book of Common Prayer — was through his Private Devotions. These were never meant for publication, but we can be grateful they have been put abroad. He organises his devotions along Times of Prayer, Places of Prayer, Circumstances and Accompaniments of Prayer, and then a Course of Morning Prayers for the Seven Days of the Week, Other Morning Prayers, Evening Prayers, Meditations and Prayers for Various Times and Seasons, and Communion Prayers and Meditations. These are wonderful devotions, and I well recommend them to you. His sermons are also worthy of commendation. And the mind of man, as it must be stirred up in the morning, so in the evening, as by a note of recall, is it to be called back to itself and to its Leader by a scrutiny and inquisition or examination of self, by prayers and thanksgivings. and my prayer unto the God of my life. and lift up my hands in Thy name. nor from day even to night made an end of me.